The holiday season is when health-positive resolutions are made. 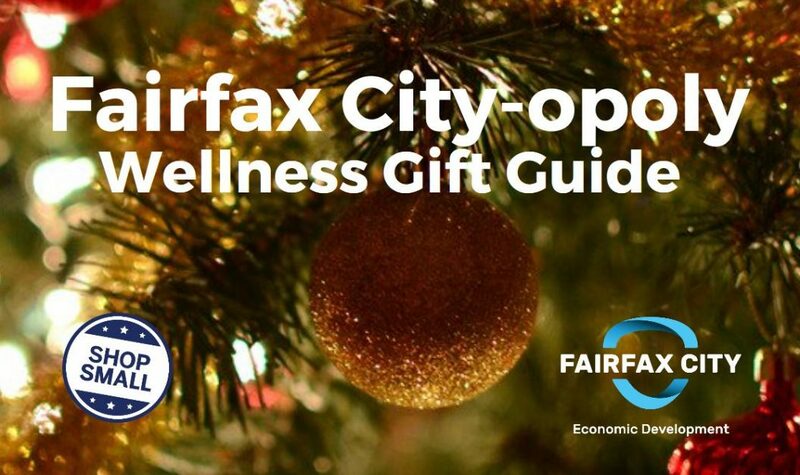 Our Fairfax City-opoly participant wellness gift guide will allow your loved ones to put themselves first while supporting all of their favorite activities. Don’t forget to put a couple f these on your own wish list! Know someone who’s obsessed with Marital Arts? 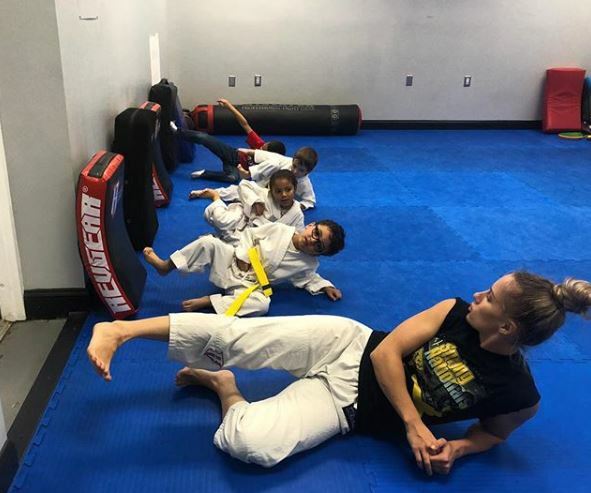 They’ll love classes from Martial Arts on the Go, which has programs rooted in the teaching of Jiu-Jitsu, Taekwondo, Karate, and Muay Thai for all. 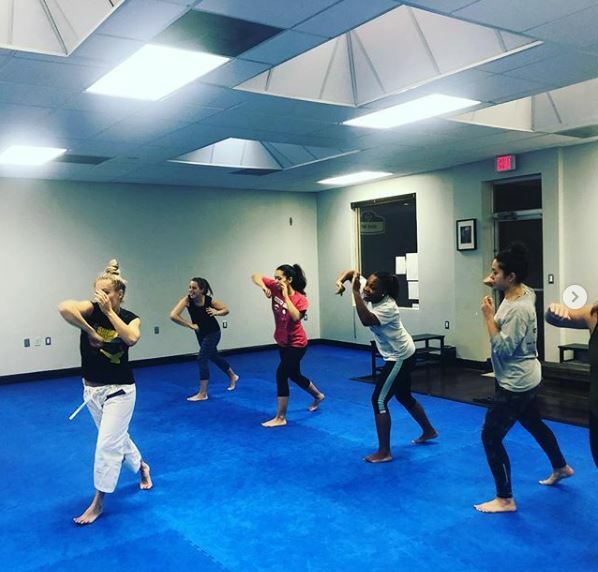 With a variety of programs for all ages and flexible class schedules, Martial Arts on the Go can meet an wellness needs. 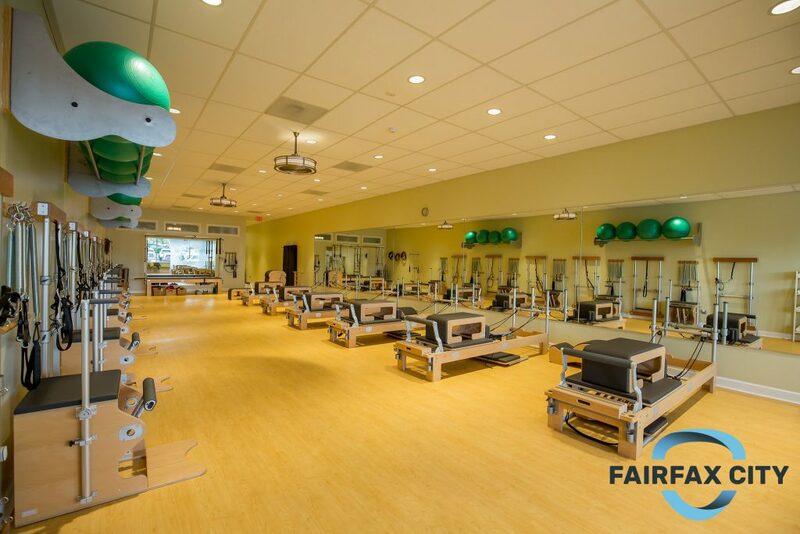 Epiphany Pilates is dedicated to promoting a whole body approach to fitness. At Epiphany Pilates they offer small group classes and one-on-one training so that wellness goals are tailored to the individual person. Support the wellness lover in your life while awakening the mind, body, and spirit with classes from Epiphany Pilates. 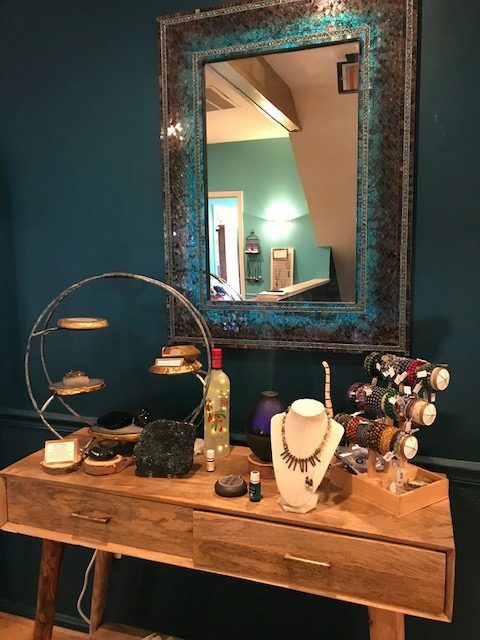 This holiday season, your loved one can begin a journey of enlightenment at Ground Gaia. 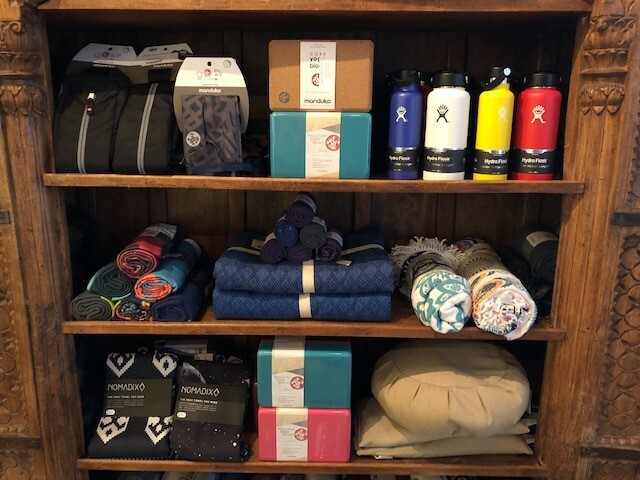 Ground Gaia’s welcoming sanctuary is committed to providing earth friendly products for a natural lifestyle, body, and mind. 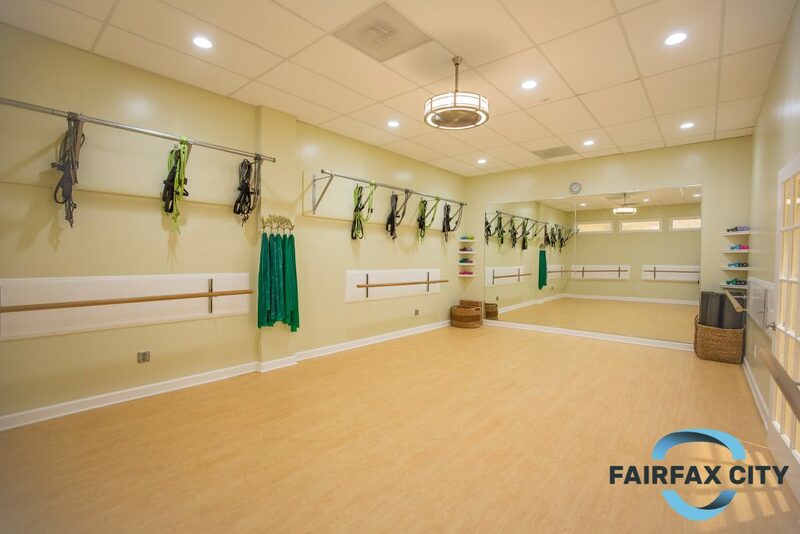 They also offer a variety of classes and workshops focusing on holistic education and wellness. Take any yogi’s practice up a notch with the gift of classes from YogaWorks. 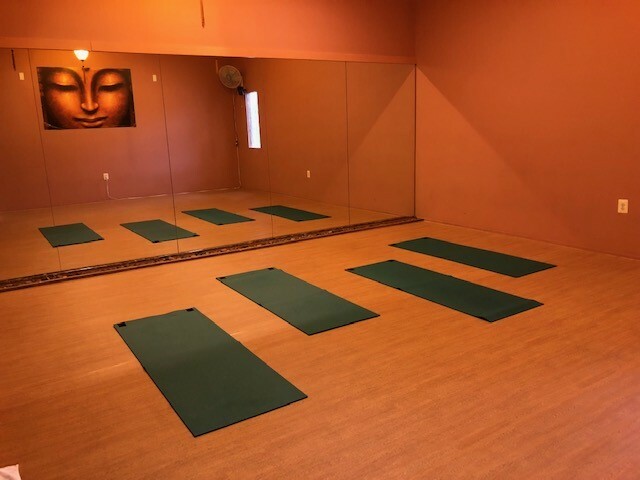 YogaWorks Fairfax specializes in hot classes as well as fusion classes such as barrelates, bootcamp, and burn yoga. 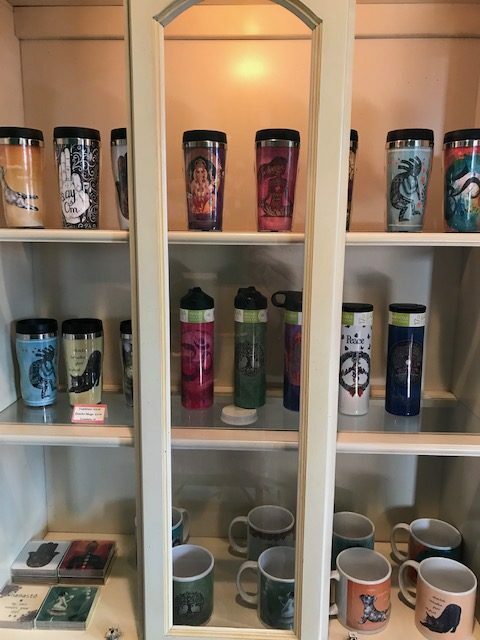 In addition to classes, they have boutique health conscious products that are ideal for any wellness guru. Error: Error validating access token: Session has expired on Tuesday, 21-Aug-18 08:56:08 PDT. The current time is Sunday, 21-Apr-19 21:32:22 PDT.